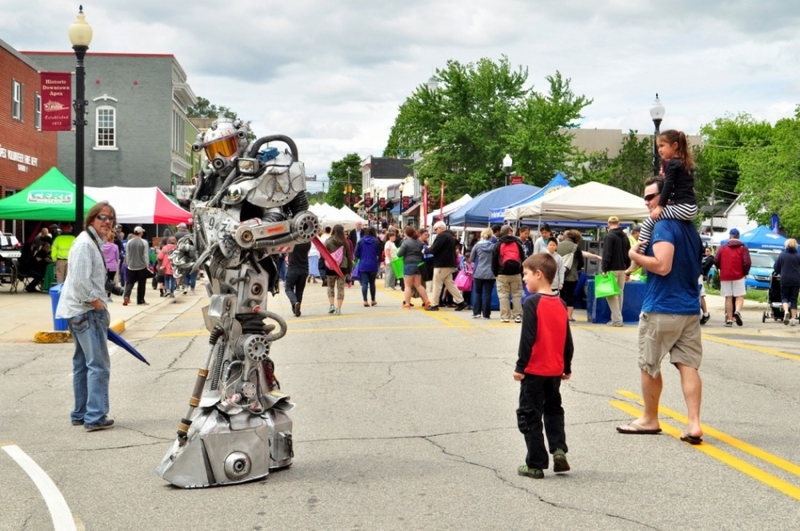 Tens of thousands of people come to downtown Apex to experience the sights, sounds and tastes of Peakfest. 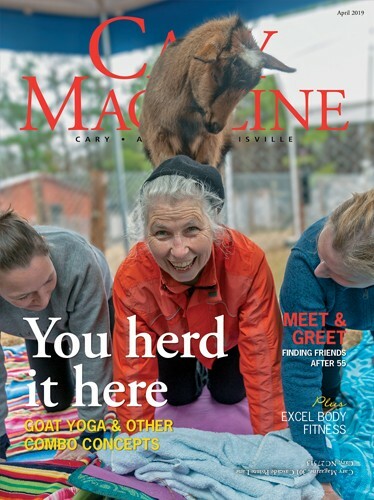 Every year, thousands flock to downtown Apex for Peakfest, the town’s annual celebration of “the peak of good living.” And though the fun is undeniable, the festival also helps the community in a serious way. 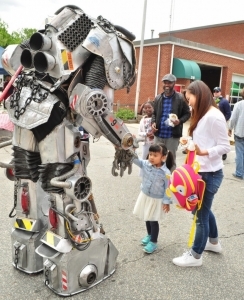 The largest public event in town, the 38th annual festival is set for 9 a.m. – 5 p.m. Saturday, May 5, in downtown Apex. Festival-goers will find arts and crafts, family-friendly entertainment, a tempting array of fair food, and live music on three stages. Entertainers include Will McBride, Mo’ Jazz, Grass Street and The Embers among others. Student dancers and musicians will also perform. But many attendees don’t realize that for the past 13 years, the Apex Festival Commission has given away more than $300,000 in grants to community applicants. Blue Lights College used grant money to enroll 28 students in its inaugural class. The Apex Friendship High School Marching Regiment bought band instruments. Book bags and school supplies were purchased for students in Apex schools who otherwise could not afford them. The Apex High School art department was able to buy professional display boards so student work could be shared. Apex High also used grant money for a laptop-charging cart and additional laptop computers. Western Wake Crisis Ministry also benefited from a PeakFest community grant. The nonprofit food pantry was able to purchase coolers and totes, which help volunteers transport more than 2,200 pounds of food each day to the pantry. In 2017, the pantry provided food to 1,123 area households. For more information on the festival and the PeakFest community grants, visit apexpeakfest.com.